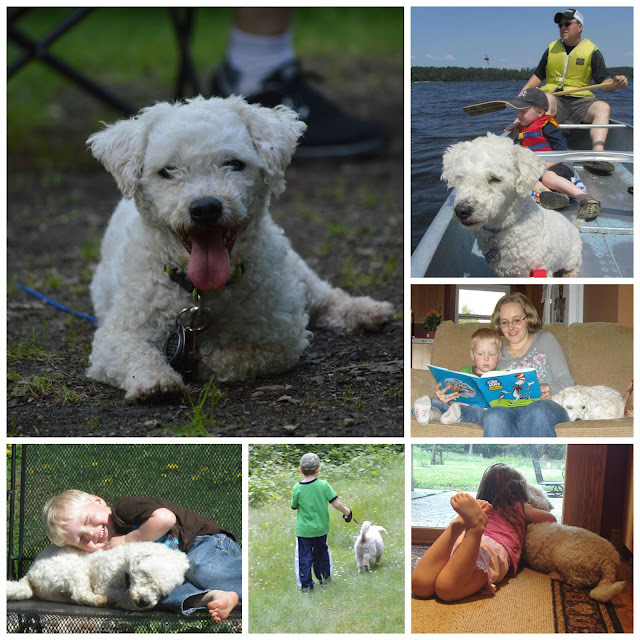 Our much loved and energetic dog Ratchet died unexpectedly yesterday, leaving our family far too soon. I can't even type without tears so I won't say much but keep all five of us in your thoughts and prayers as he will be VERY missed. 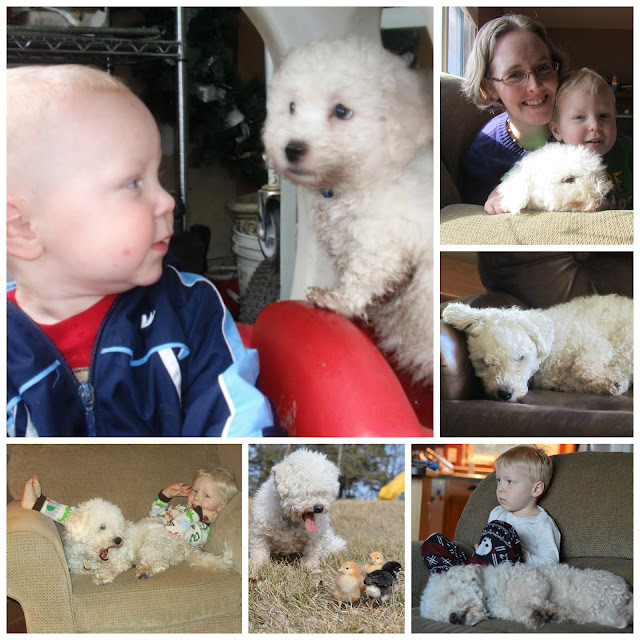 Our little buddy, constant companion, joyful playmate and fierce protector. Ratchet, you will be forever missed here on our gravelly road.